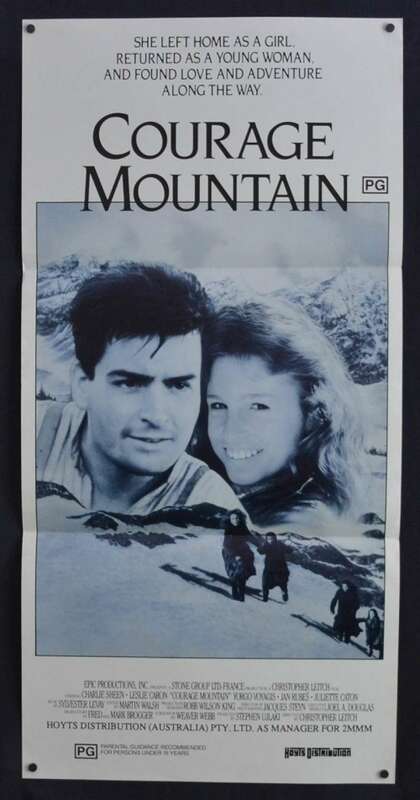 Rare Original Australian Daybill movie poster.Courage Mountain (also known as Courage Mountain: Heidi's New Adventure) is a 1990 American adventure drama film and serves as a sequel to Johanna Spyri's novel Heidi. 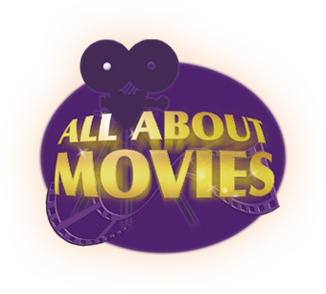 It was directed by Christopher Leitch and stars Charlie Sheen, Leslie Caron, Juliette Caton and Jan Rubes. The film is set during the outbreak of World War I with Heidi as a teenager, despite the fact that the original novel (in which Heidi is 5) was first published in 1881. 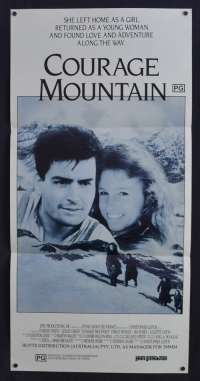 Courage Mountain was released on February 16, 1990, and grossed $1.4 million in the US.